Too much stress and it shows on skin! Not anymore!! Lately I was on a quest of finding out a solution to my increasing skin care issues. I tried a varieties of facial products starting from face wash, day creams, night creams and what not. My skin was totally dull, tired and looked life less. 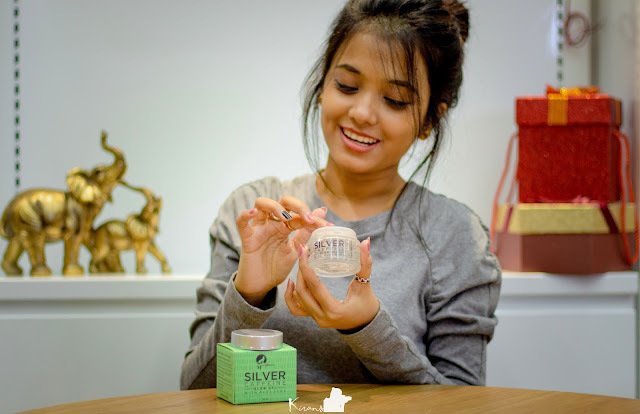 Recently I tried my hands on few products from MCaffeine (@MCaffeineofficial) which included a face wash, silver gel and a face cream. 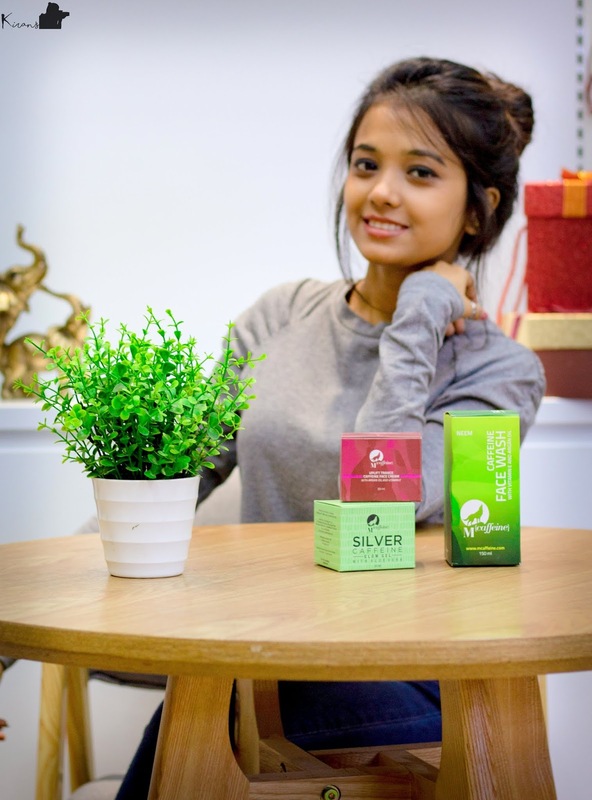 Filled with the goodness of neem that cleanses and helps detoxify your skin from dirt and pollution, keeps acne at bay by treating open pores and hyper pigmentation, giving your skin a natural detox. Caffeine being an antioxidant, protects your skin against harmful UV rays, forming a protective shield against harsh heat of the sun. It awakens dull skin and even outs skin tone. Argan oil provides rich nourishment and vitamin E softens and moisturizes skin, leaving a healthy glow. It fights against premature aging, giving skin a natural boost. Silver Caffeine glow gel has the richness of pure infused nano silver. This helps treating acne, reduces inflammations and puffiness on face with its anti-microbial and anti-inflammatory properties. Aloe vera helps repair and rejuvenate skin, restoring healthy water balance and the benefits of caffeine. 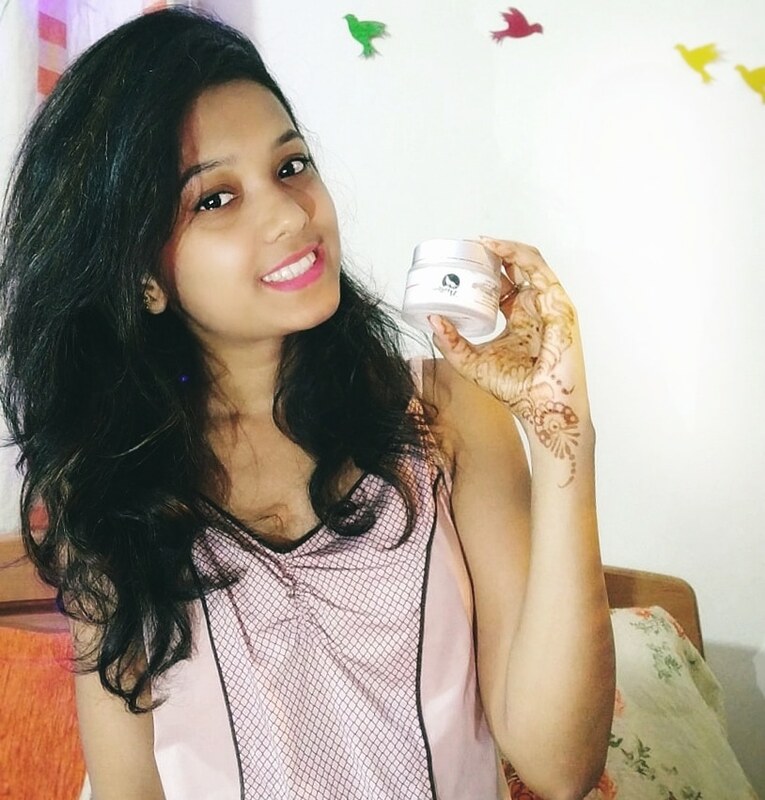 This results in toned and fresh looking skin that is well nourished with Vitamin C and Vitamin E.
This face cream has all that the skin needs for repair. Caffeine complex keeps dryness away, tightens skin giving it a radiant glow. Vitamin E on the other hand, keeps your skin healthy and super smooth. I kept using these products for last two weeks and there are visible results already. Fresh and healthier looking skin. Who does not want that. And yes, these products are suitable for all skin types. Yes! Even for the dry ones like mine, it works wonder. Skin care woes, now at BAY!! If you guys are new here, do check my previous posts and feel free to give feedbacks.